RARELY AVAILABLE! IMMACULATE HOUSE! The house comprises with a beautiful back garden and a huge drive. Call Property Direct on to arrange viewings! * Luscombe & Co are pleased to present this * Attractively refurbished 2 Bedroom ground floor flat * Situated on Holly Road, Risca, with surrounding pleasant views. The flat is ideally located close to main bus routes, local schools and amenities ** Property Comprises Of * Communal Entra. 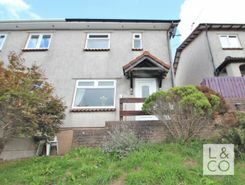 * Luscombe & Co are pleased to present * This 3 Bed Semi-Detached House In Rogerstone * Situated in a sought after, popular and convenient village location, close to good local amenities, within Bassaleg school catchment and with easy access to M/4 Motorway, SDR and Risca Bypass ** Propert. 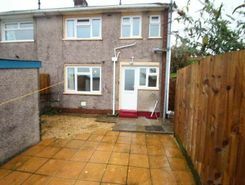 * GREAT VALUE * Luscombe & Co are pleased to present this * Spacious 2 Bedroom House * Situated within Ty Sign. 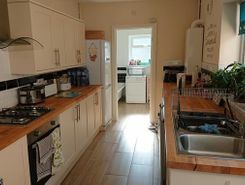 The property is a short distance from bus links to Newport town centre and Blackwood. 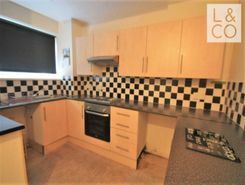 The property is also a short distance from local shops, schools and a leisure centre. 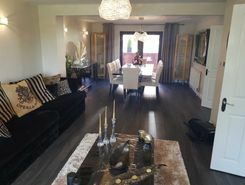 ** P.
* 4 Bedroom Town House available in the sought after Celtic Horizons Development. 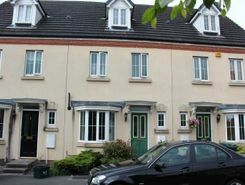 * Conveniently located near junction 28 of the M4 corridor which allows easy access to both Cardiff and Bristol. The property is also a short distance from local supermarkets and amenities along with the 17th C.
Luscombe & Co are pleased to present this Executive 3 Bedroom family home situated on Great Oaks Park in Rogerstone, the house is located in the Bassaleg School catchment and it sat in a larger than average plot. 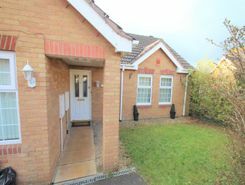 The Property also benefits from good transport links with easy access onto the mo.